Fast and reliable bulk water delivery and swimming pool filling services in Brisbane, Gold Coast, Sunshine Coast, and surrounds. Our water truck hire services at Queensland Water Supply can supply water and fill underground swimming pools and above ground pools of any size with our specialist equipment and long reach hoses. Our fleet of water trucks for hire can provide a no mess, no fuss solution to pool filling. We are always available to serve your bulk water delivery and supply needs, and our pool filling costs is extremely market competitive. We will happily fill all swimming pools large and small throughout South East Queensland. Our specialised bulk delivery systems and our modern fleet of water trucks for hire, enable us service any water delivery job across Brisbane, Sunshine Coast, Logan, and Ipswich. 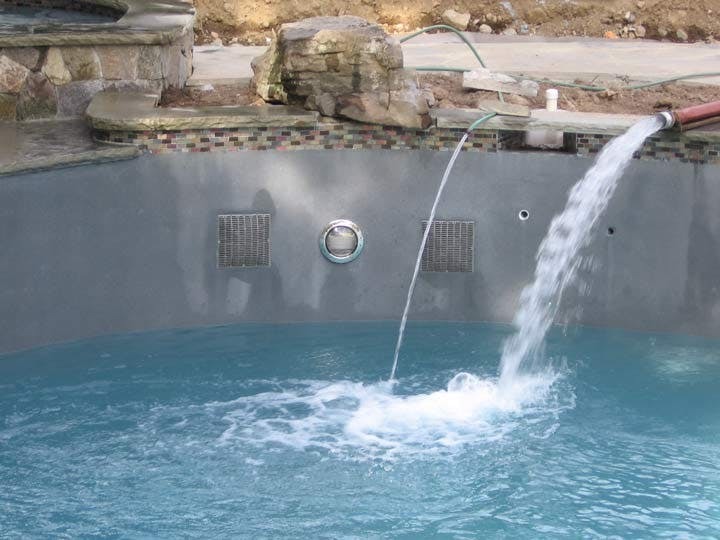 If you need your swimming pool filled quickly, call us today. To find out what your pool filling cost or bulk water delivery cost is, simply call our friendly team to discuss your requirements and we’ll offer you the best possible price!